When the whole family gets together for activities, the result is non-paralleled. Parents, children, and siblings grow closer together as they build healthy relationships that will keep the family together. 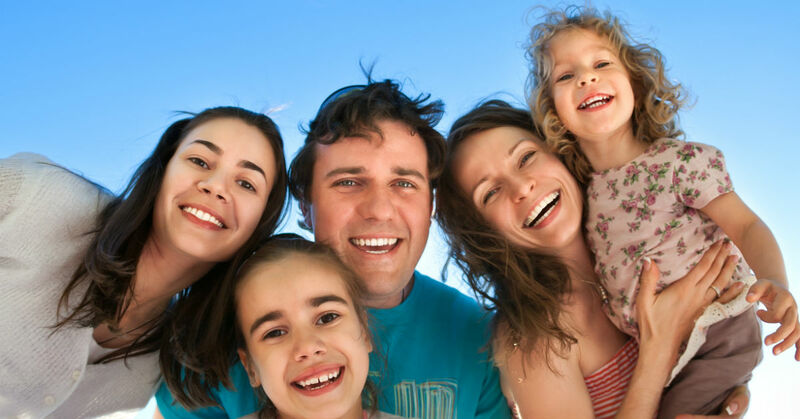 One of the most amazing benefits of family bonding time is the effect on the individual. Through specifically planned activities, each family member feels closer to their family, which results in them trying harder. Arguments decrease and a sense of self worth develops that leads children and parents alike on a path towards satisfaction and success. Naturally, this is one thing you want for your closest kin. If you’re looking for more ways to help your family build closeness and trust, here are some memorable bonding activities you’ll have to try. Counsel with family members individually and as a unit. This gives your children and spouse the opportunity to share things on their mind so you can work through problems positively. As a unit, discuss family events and other goals to keep each family member unified through the same goal. If you don’t like tents, rent a cabin or RV for the night. Enact a no technology rule so the family can spend time with each other and no one else. Select a day of the year at random and make it your family holiday. That’s the day that everyone will take off work, the kids will be out of school, and the entire day will be devoted to tech-free family fun. Growing and cultivating a garden together is not only a good time for families to talk, but it also teaches kids valuable life lessons about responsibility and self-accomplishment. Make it a priority to sit down at the table for dinner every night. This time is valuable for families to talk about their days and enjoy each other’s company. Ban technology, work, homework, and other distractions so there are no interruptions. As you probably know, obesity is on the rise for both children and adults. Taking 30 minutes every day to go on walks, bike rides, jogs or to play Frisbee, basketball, and other sports is an excellent way to help your kids develop a habit of staying fit as well as spending time together. Make one evening per week family night in which you play games, go to the movies, or participate in other fun activities. It might be difficult to set aside the time, but if you’re willing to do so, your family will be stronger and healthier as a result.